You'll discover tucked-away gems like Kayaking & Canoeing and Nature & Wildlife Tours. Take a break from Galway with a short trip to Doolin Cave in Doolin, about 1:30 hours away. 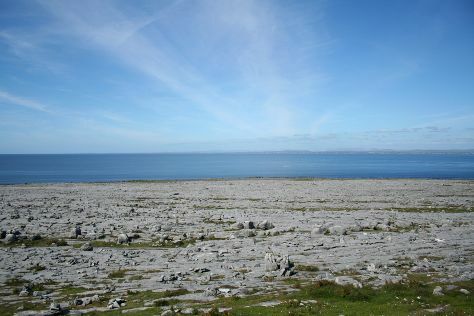 Spend the 22nd (Thu) among the memorable landscape of The Burren. There's much more to do: don't miss a visit to Galway's Latin Quarter, steep yourself in history at Poulnabrone Dolmen, and look for gifts at OMG @ Zhivago. For photos, ratings, reviews, and other tourist information, read our Galway travel itinerary creator. If you are flying in from Singapore, the closest major airports are Dublin Airport, Shannon Airport and Cork Airport. Expect a daytime high around 10°C in December, and nighttime lows around 3°C. Cap off your sightseeing on the 23rd (Fri) early enough to go by car back home.